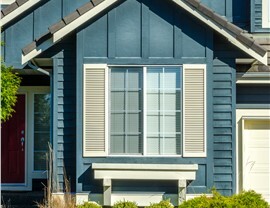 Make drafty windows a thing of the past! Alenco's slider windows are perfectly fitted to your home, increasing energy efficiency and curb appeal. 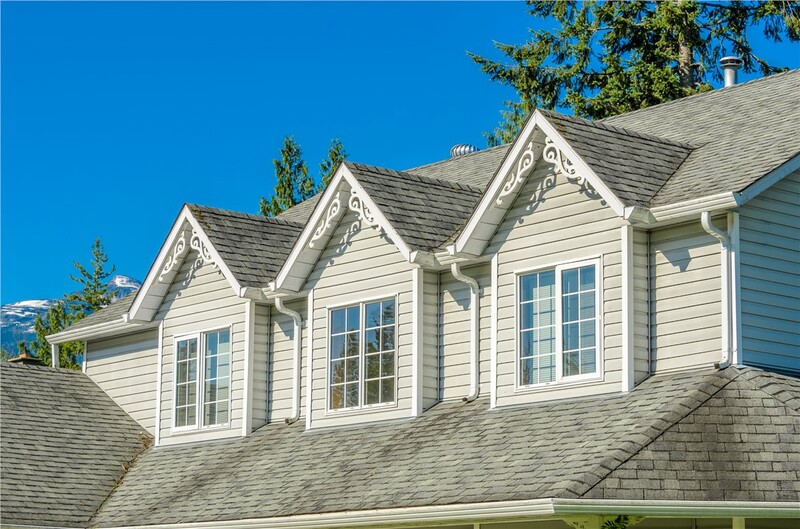 As a family-owned and operated business since 1986, Alenco has been the premier provider of Kansas City slider windows for over three decades now. 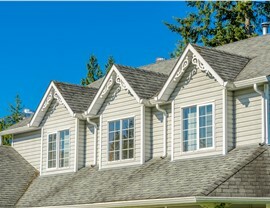 Our unrivaled local expertise throughout Kansas City and the surrounding areas makes us the most reliable choice for any of your window installation or home renovation needs. Perfect for hard-to-reach spots that could use a little more light, Alenco’s slider windows glide open horizontally, making them easier to open and more user-friendly than other traditional window styles. 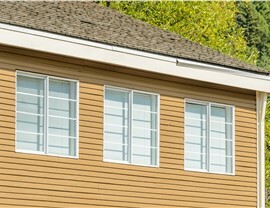 Because slider windows open horizontally, they offer wider scenic views than many standard single or double-hung windows. At Alenco, all of our Kansas City slider window replacements are produced by one of the leading window manufacturers in the nation, Thermal Windows & Doors. We combine the premier quality of this brand with our outstanding customer service and professional installation crew to give you a truly unbeatable renovation experience. 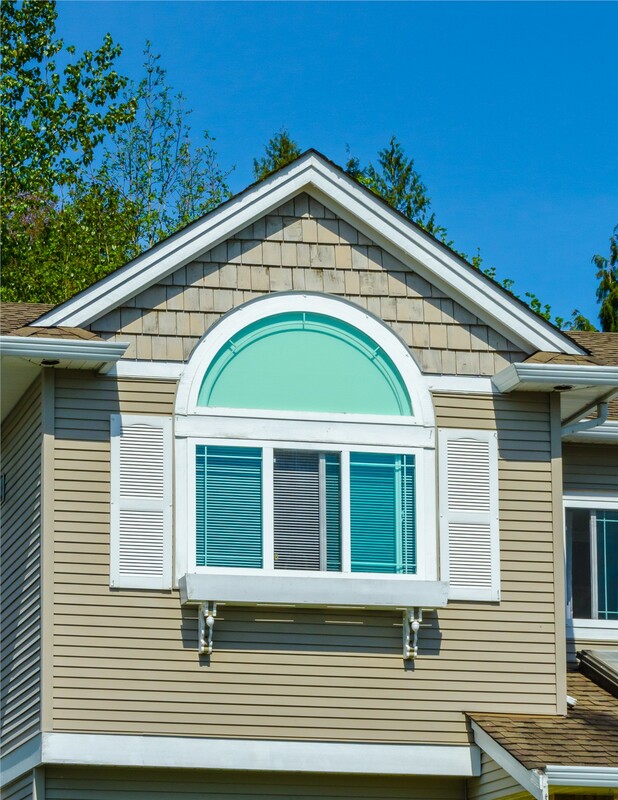 Available in a selection of colors, finishes, and internal and external frame styles, our Kansas City slider window replacements can be tailored to suit any home décor, architecture, and budget. 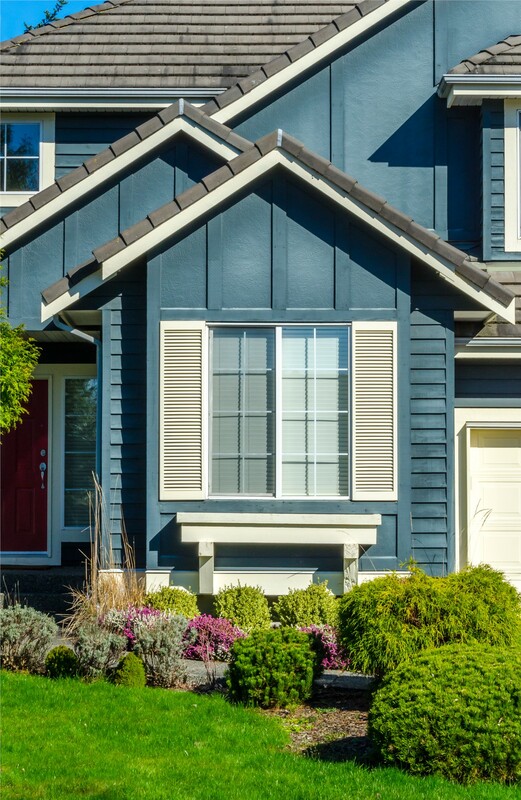 If you aren’t sure exactly what you’re looking for or how to maximize the benefits of your new slider windows, our Alenco specialists will be happy to give you expert guidance during your free in-home consultation. Lasting durability: Our fusion-welded frames and sashes and ultra-durable vinyl frames eliminate common problems like chipping, rotting, and fading. 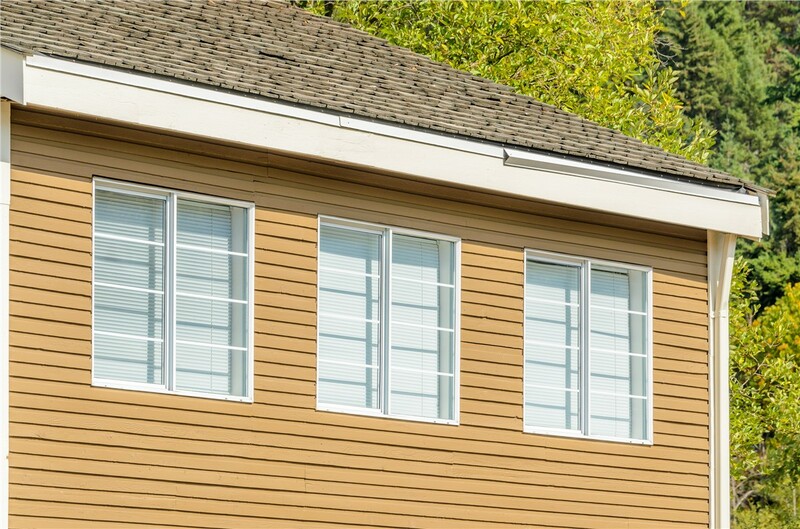 High energy efficiency: Dual-glazed insulating glass and warm-edge technology enhance your home’s energy efficiency, along with double weather stripping and interlocking sashes. 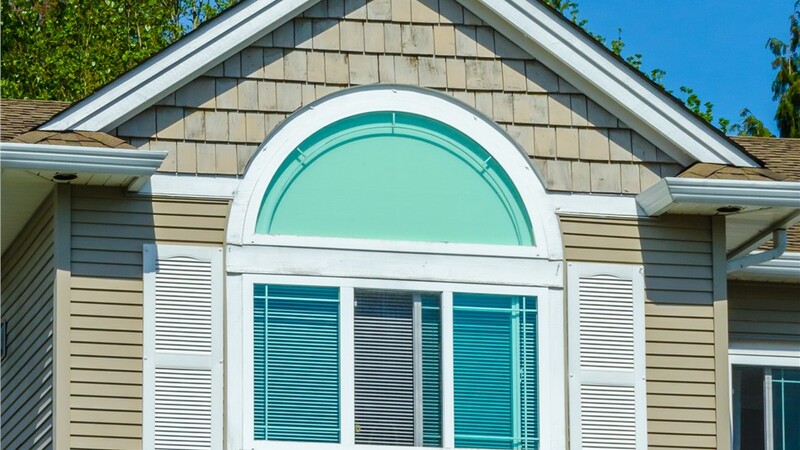 Perfectly flush fit: Our professional installers fit your slider windows to within 1/8 of an inch of your window openings, creating a draft-proof seal that prevents air leakage. How can the Alenco family make your home more comfortable, welcoming, and cost-effective? Give us a call today to let us know! To see our wide array of Kansas City windows in person, stop by our 36,000-square-foot Lenexa showroom at any time. To request your free slider window quote now, just fill out our quick and easy online form! Save Money & Enjoy No Interest for 4 Years!